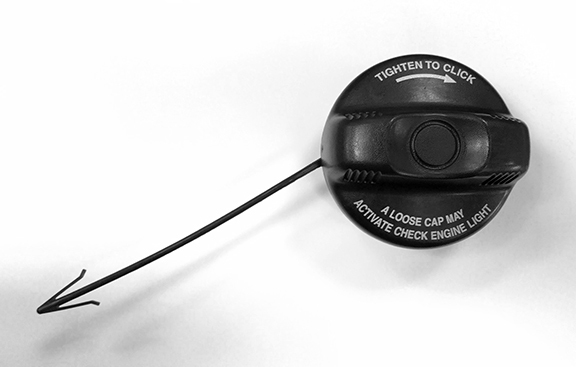 Mopar factory replacement Gas Cap for the 2001-2002 Wrangler. The gas cap worked like a charm. My old cap didn't seal + my gas line was loose. Tightened the line, put new cap on-no gas smell! Cap arrived quickly and fit as advertised. The right product for a reasonable cost received quickly. Job well done! Perfect replacement for my 2002 Wrangler. Cleared both the P0442 and P0456 emission codes and was the correct lanyard for the 2001. Perfect! ProsCorrect OEM replacement for a 2001. Cleared the codes and passed emissions inspection. ConsPrice a bit steep for a gas cap.